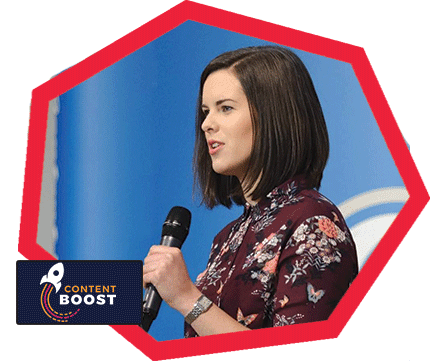 As the Founder of content marketing agency, Content Boost, Yva works with small business owners to generate sales through their blog. Having previously grown a successful virtual assistance service through content marketing, in 2017 she decided to shift focus and use her expertise to help other businesses do the same. She runs her business from her home in Aberdeenshire in Scotland, working virtually with team members and clients across the UK.